This bodacious set was recorded at Portland's very own live venue, The Banana Stand. 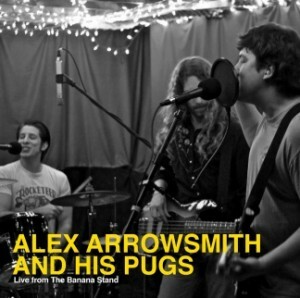 Upon download, you can find live versions of many of the songs from the Pug's first album Real Nights, as well as many other Alex Arrowsmith mainstays. Lots of sweat. Lots of hard rocking. Lots of magma.